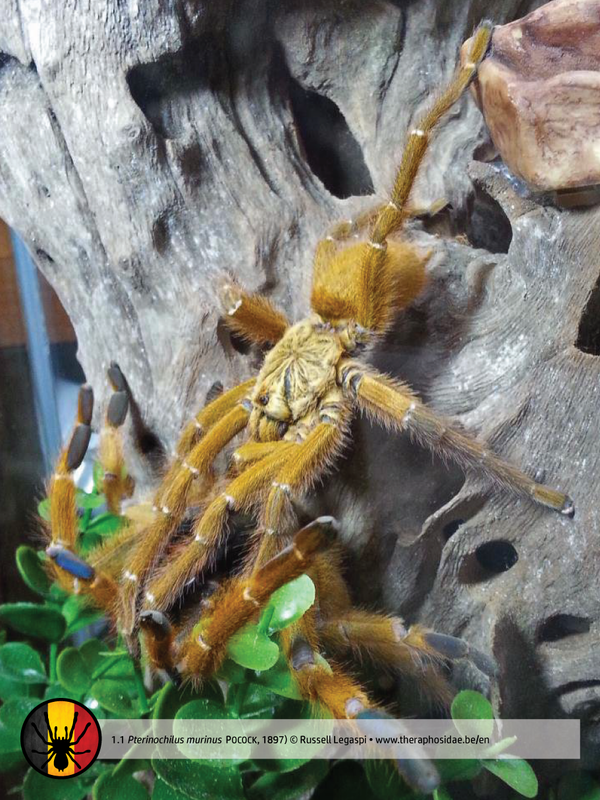 Aim for gold and honour your bird spider forever. 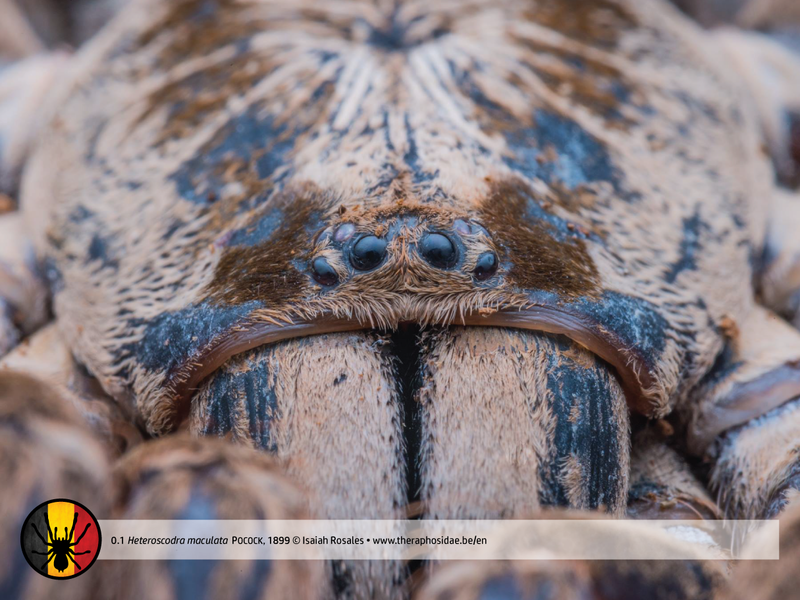 Rules • Be(come) and stay a member of our facebookgroup • Answer with 1 (big and high-resolution, min. 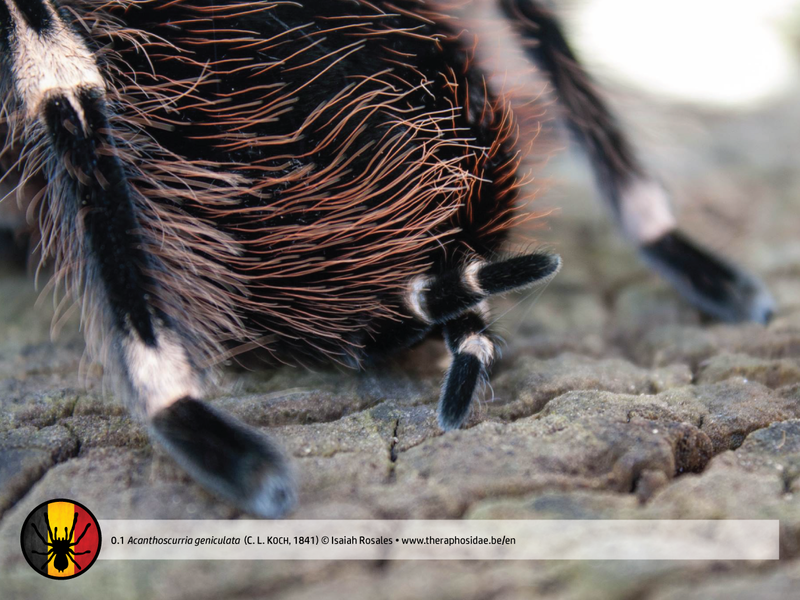 2048 pixels width) photo in the comments below the link • Write scientific name and gender above the picture • The photo is yours • The photo has no text or logo (it will only be uploaded with the typical theraphosidae.be-layout) • The same photo can only win once • You can win more than once, but only 2 times in a row • The winning picture can be used by the webmakers in any related way to the competition when given proper credits to the respectful owner • New since April 2016 • 2 leagues: Professional (professional material) and Amateur (daily material) • To be named a winner, you must be challenged by at least 1 competitor. 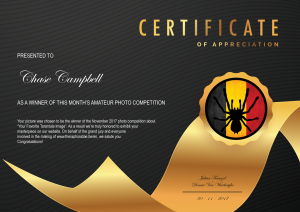 New since November 2017 • The administrators of our facebookgroup choose their winners • Only if the jury’s votings result in a draw, a final knockout will be organized on this webpage until 13h, GMT+1, the next day • During knockout everyone can participate voting • 1 person = 1 vote • The final winner is given a downloadable CERTIFICATE OF APPRECIATION above the picture on this page. 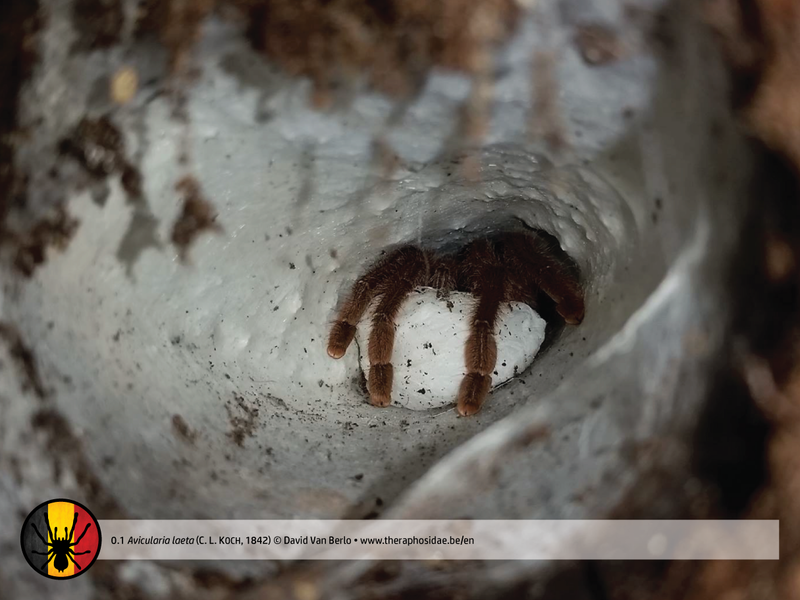 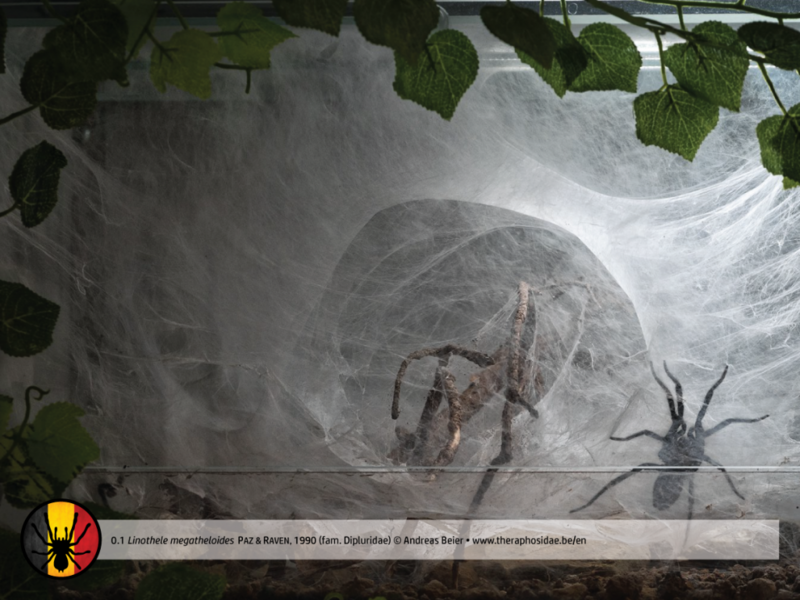 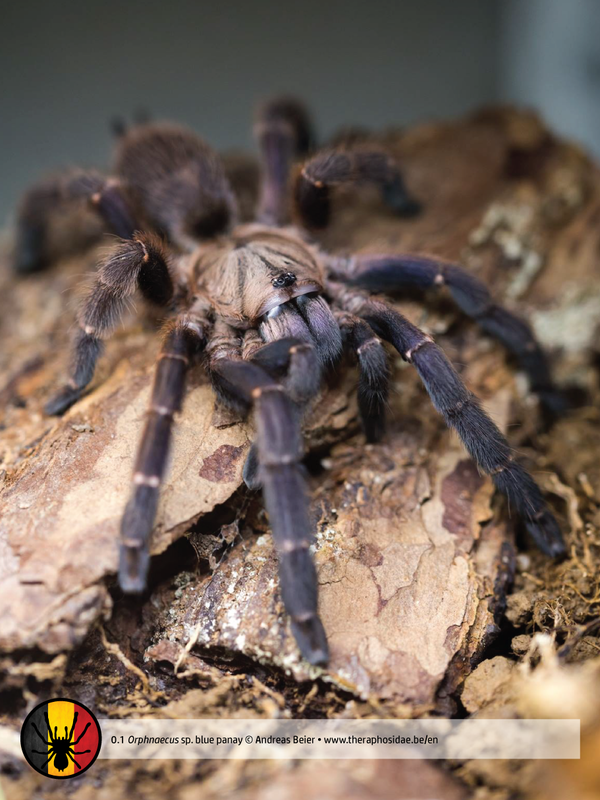 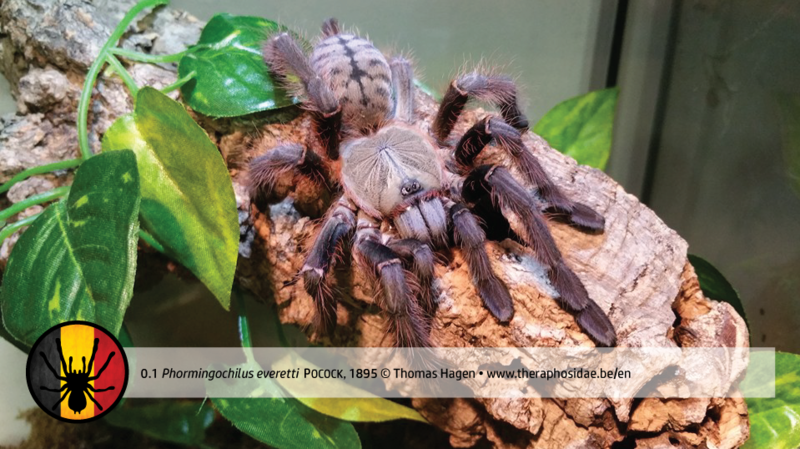 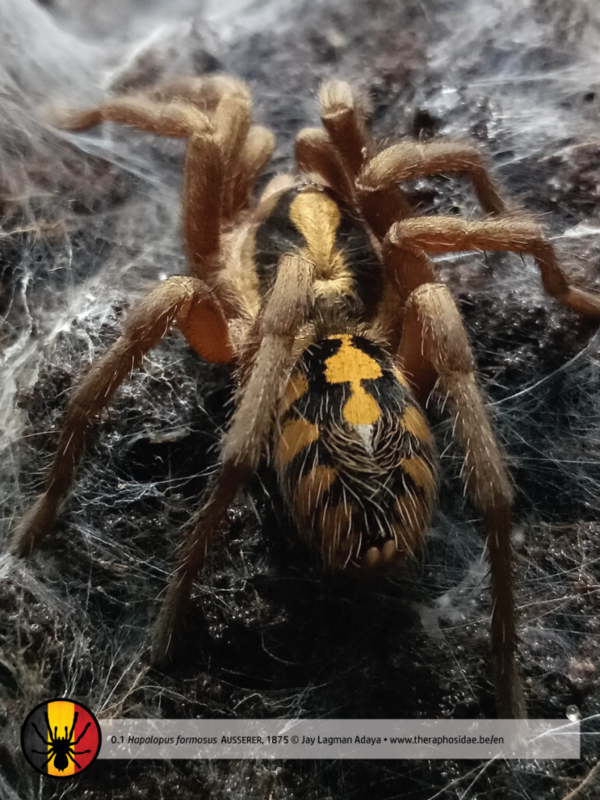 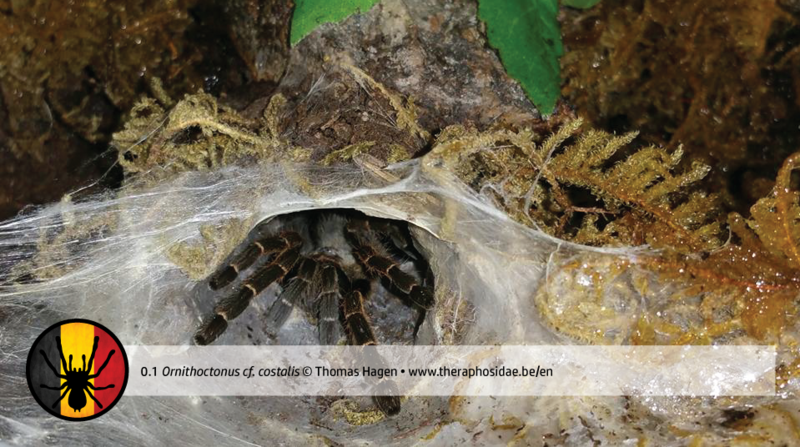 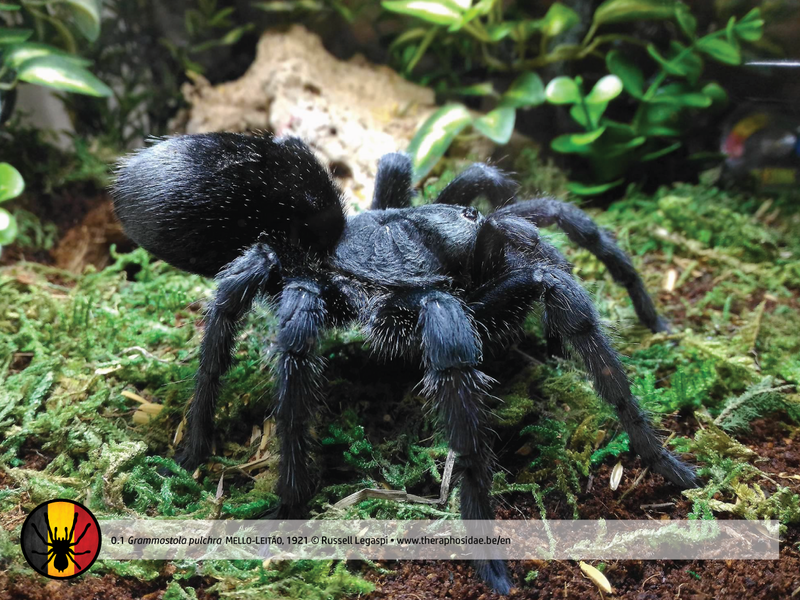 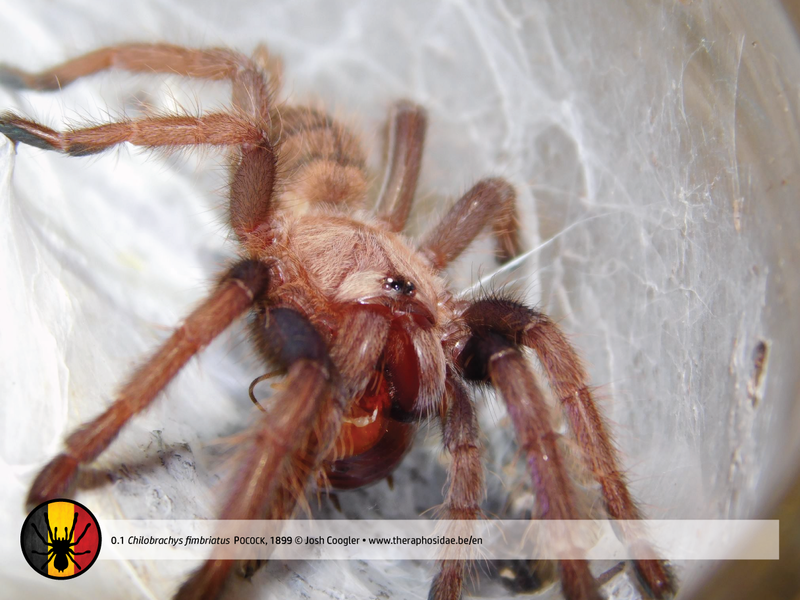 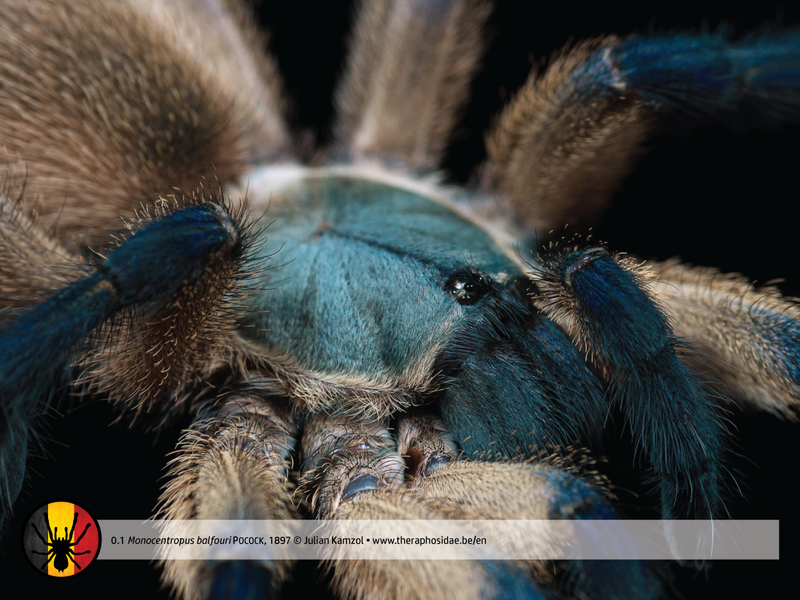 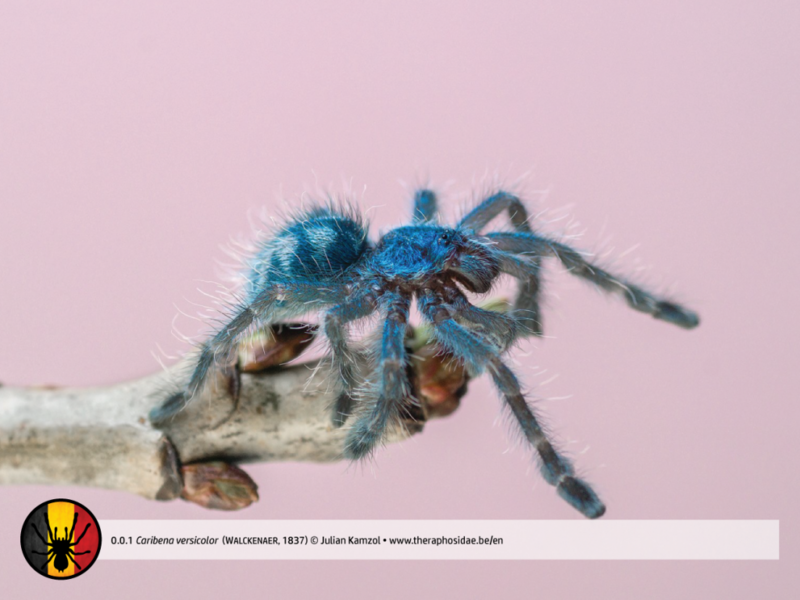 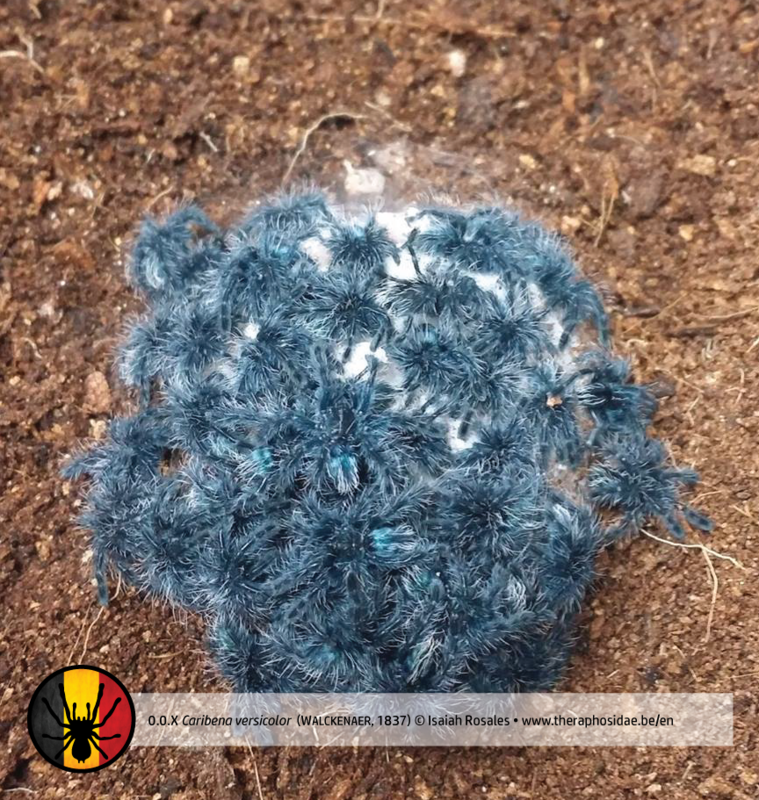 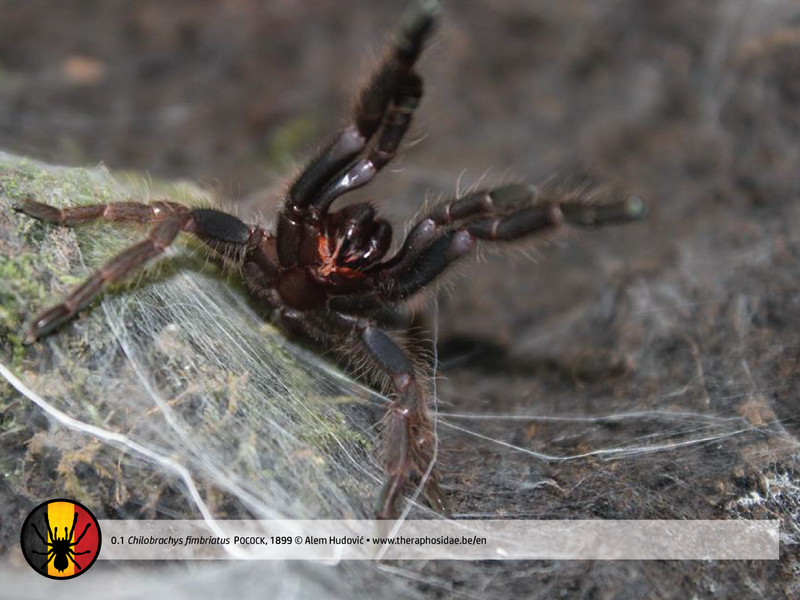 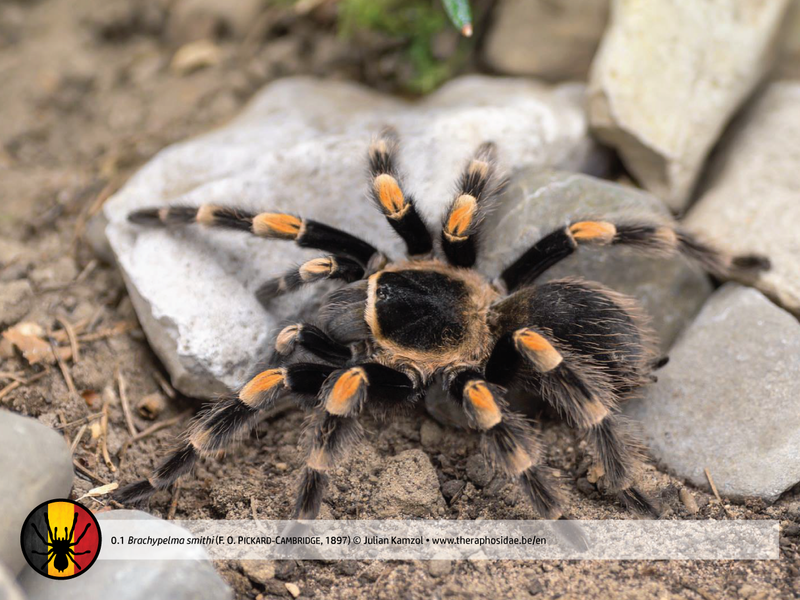 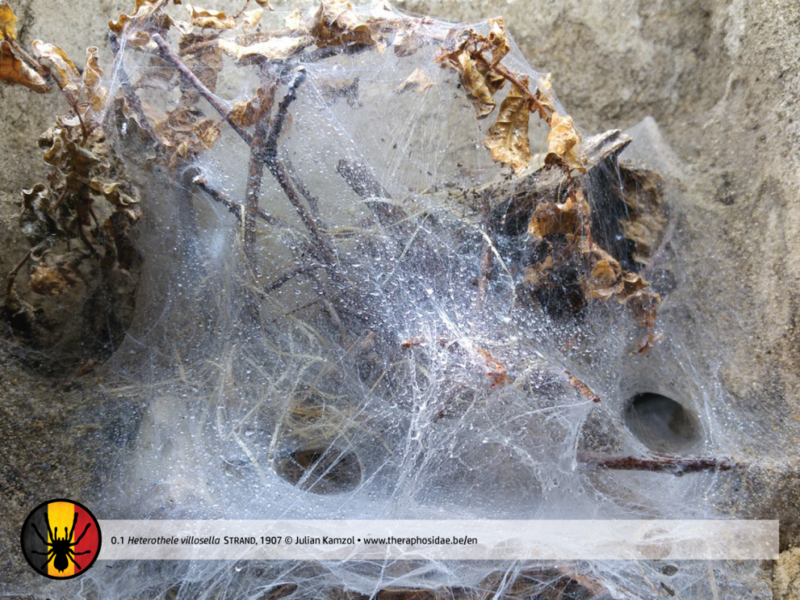  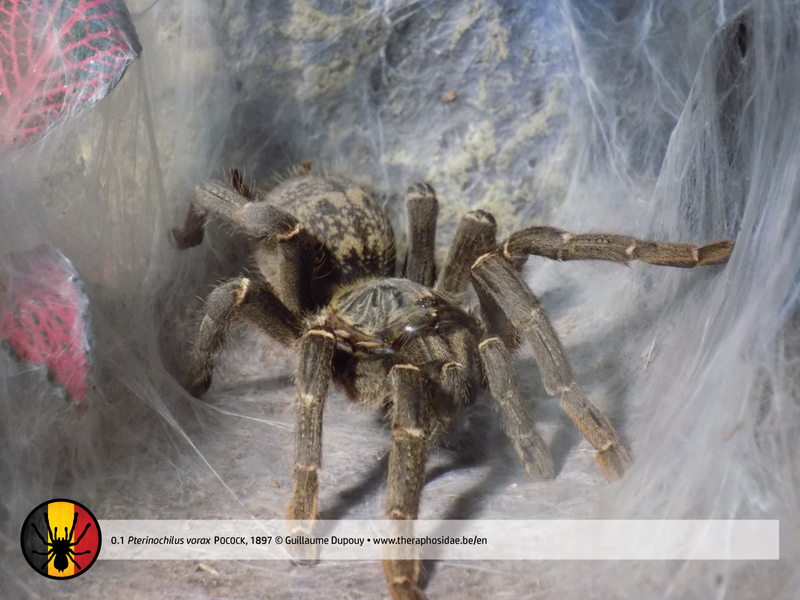 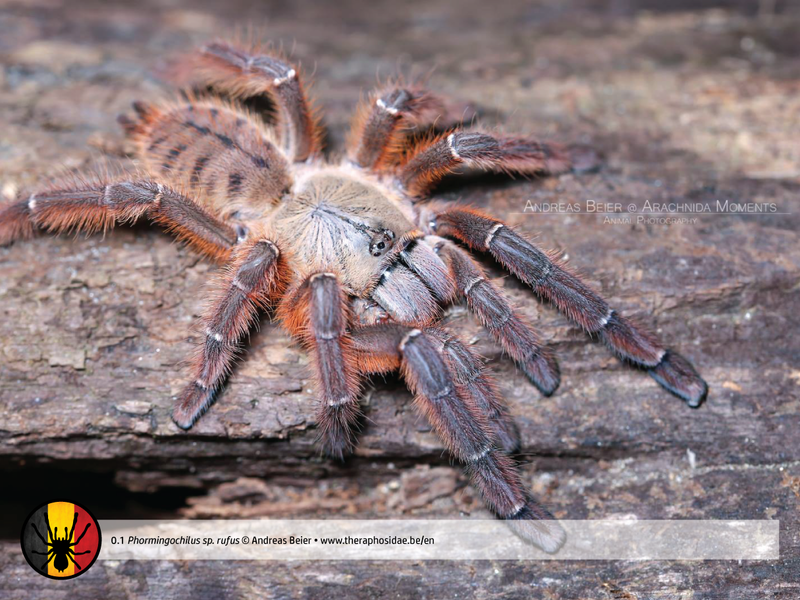 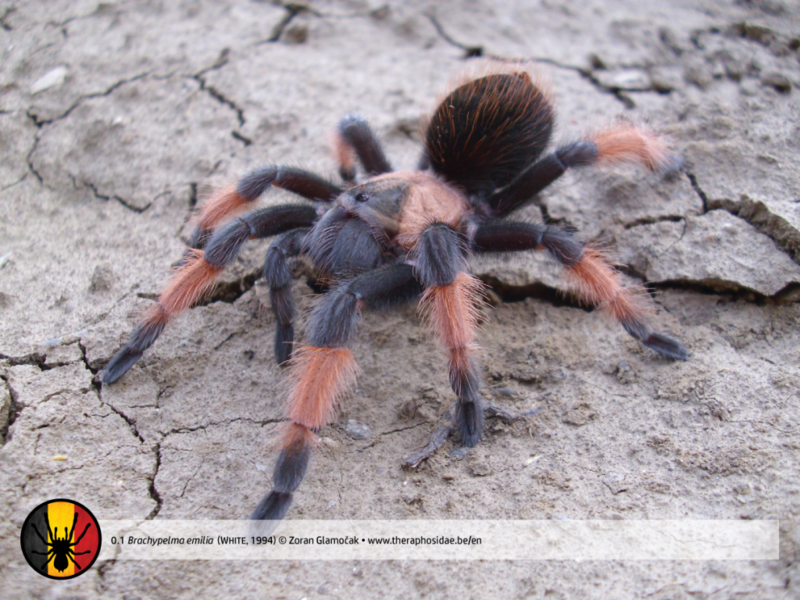 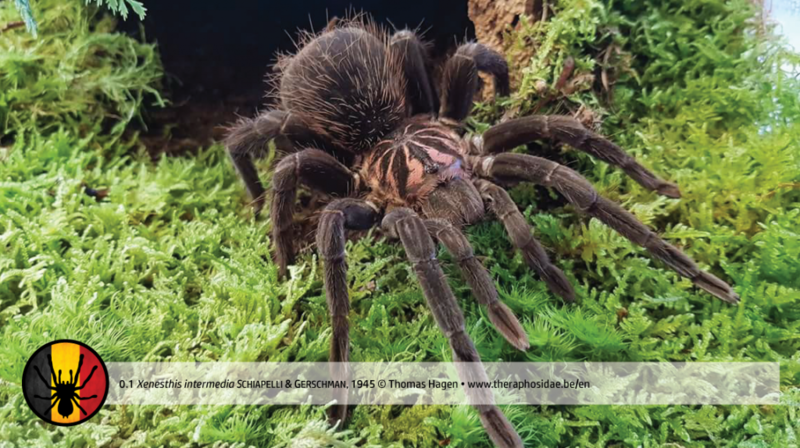 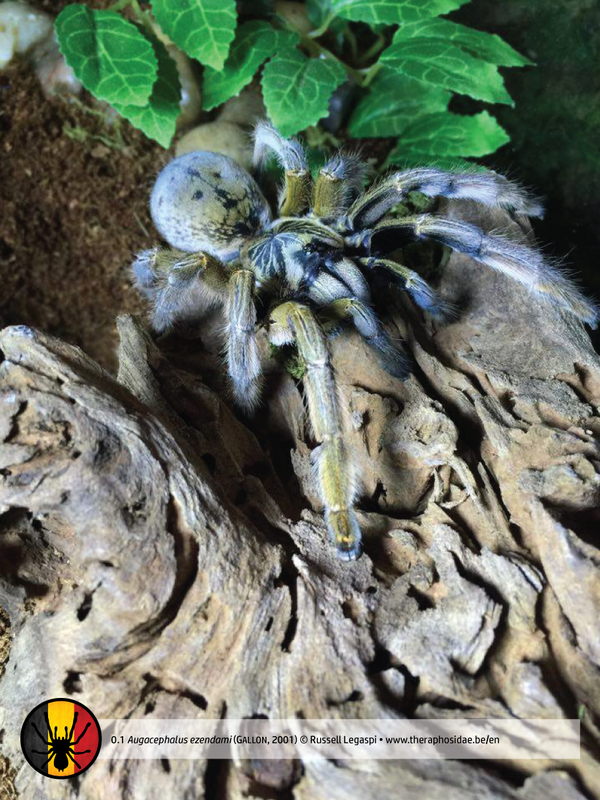 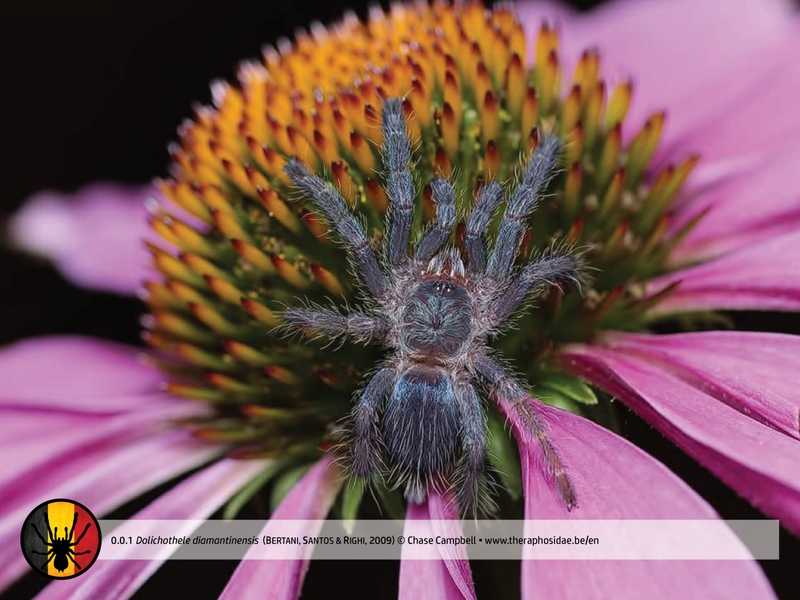 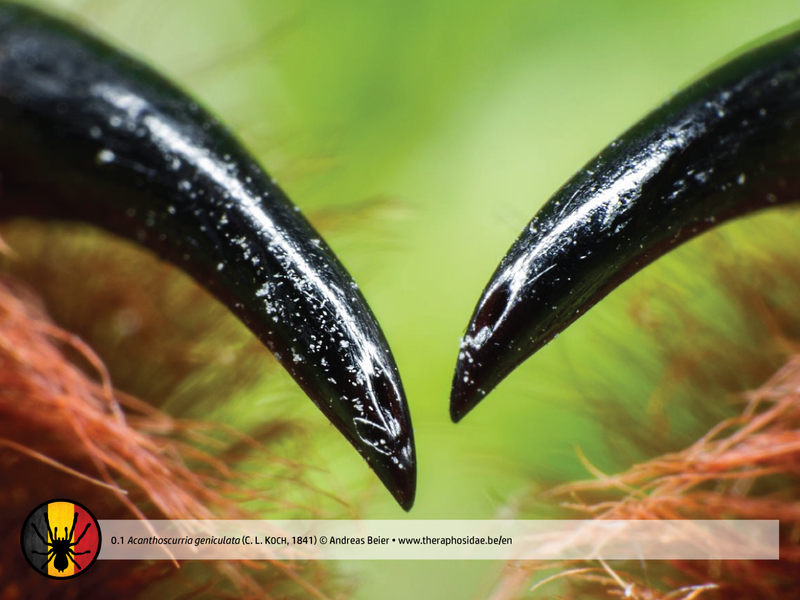 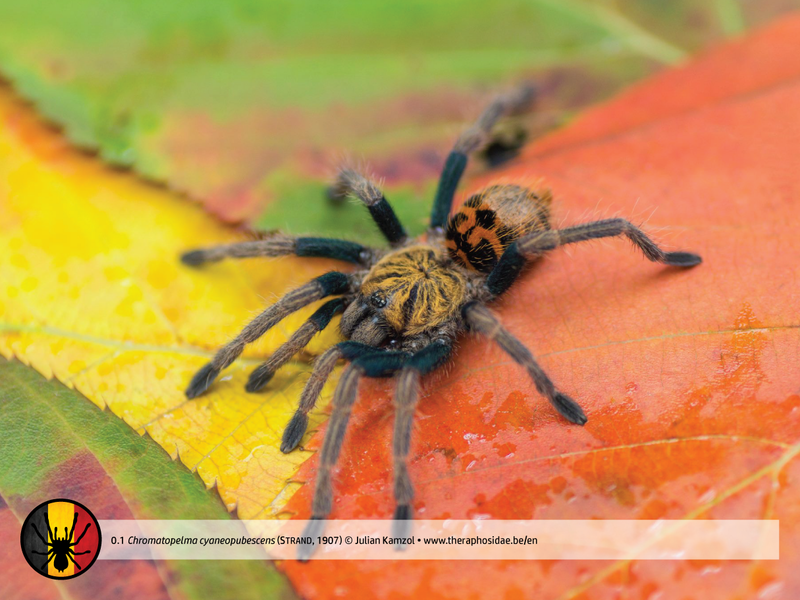 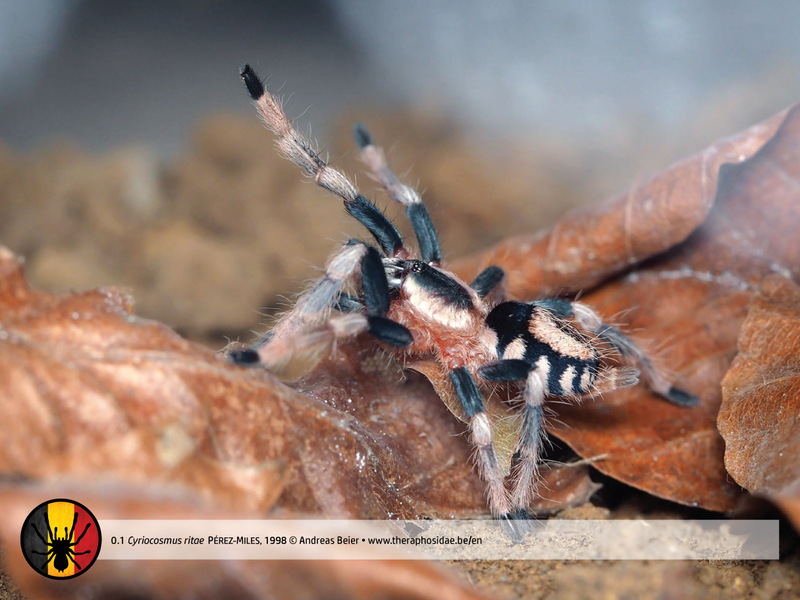 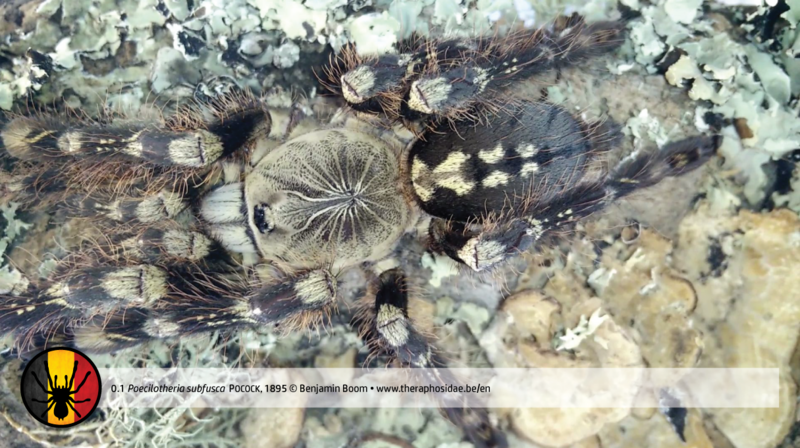 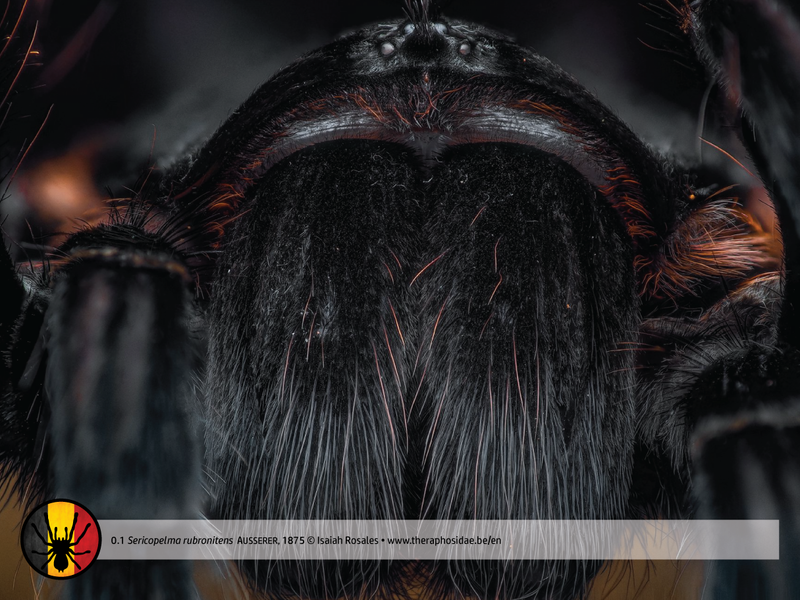 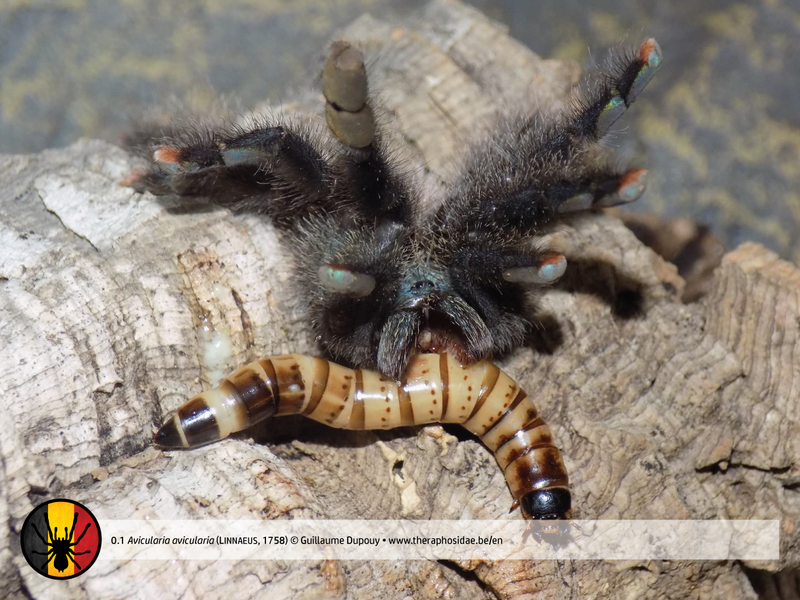 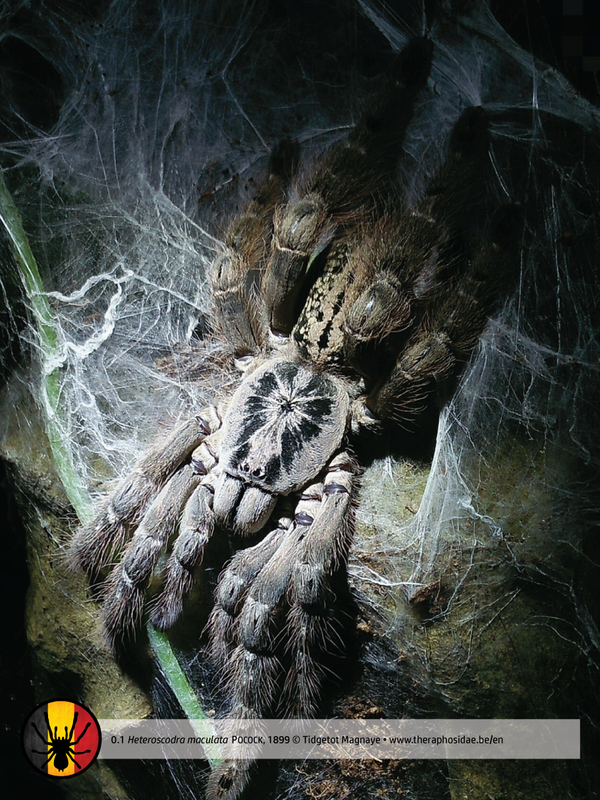 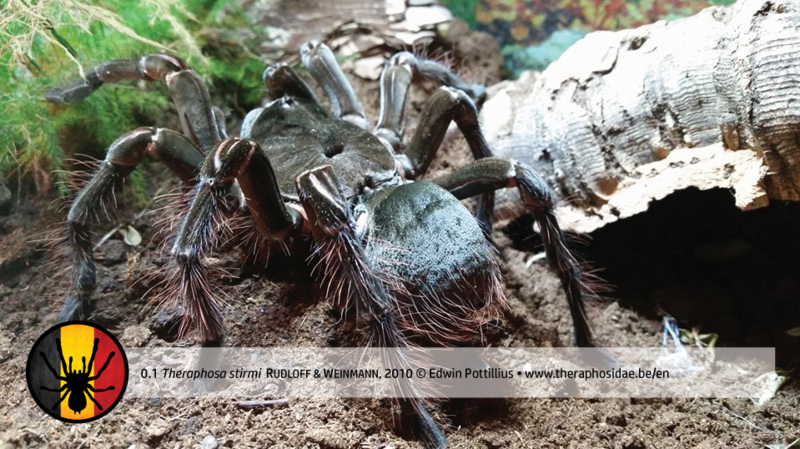 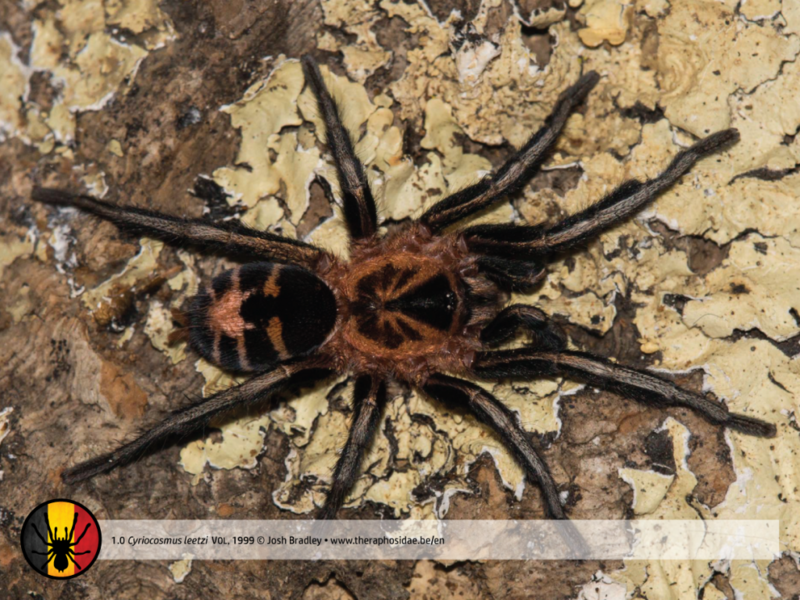 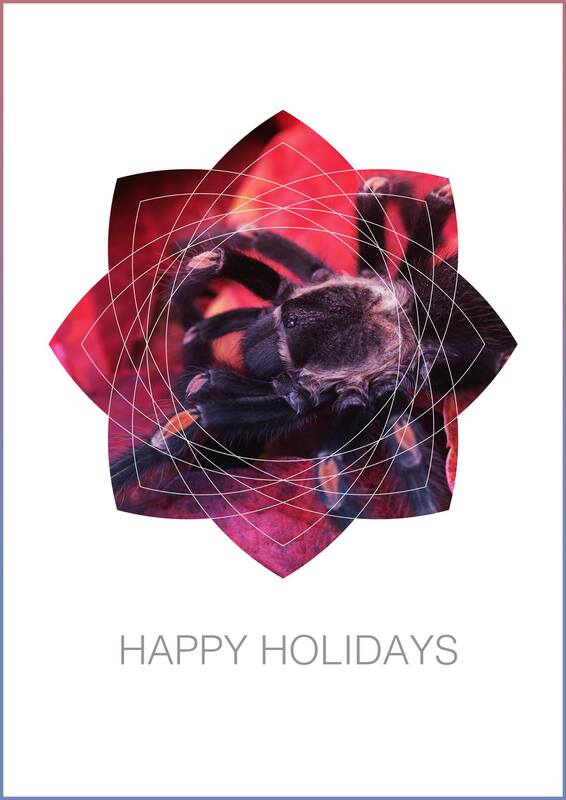 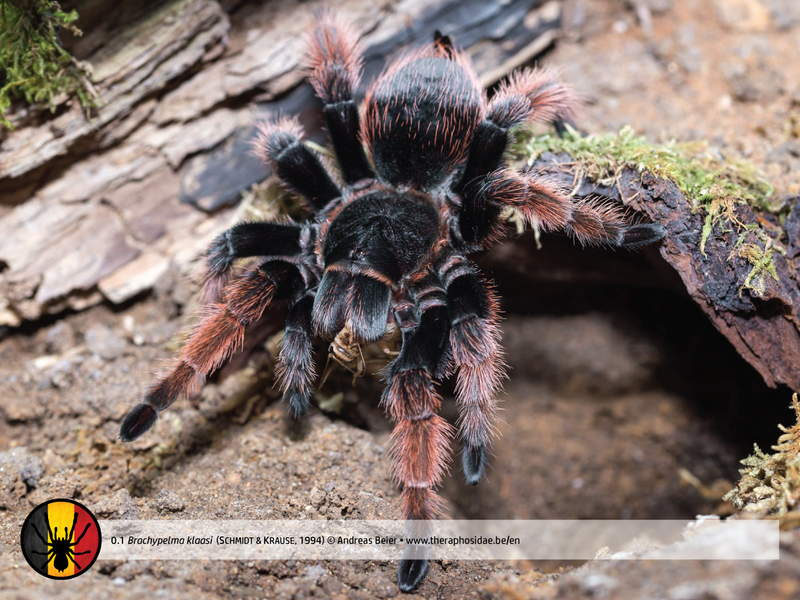 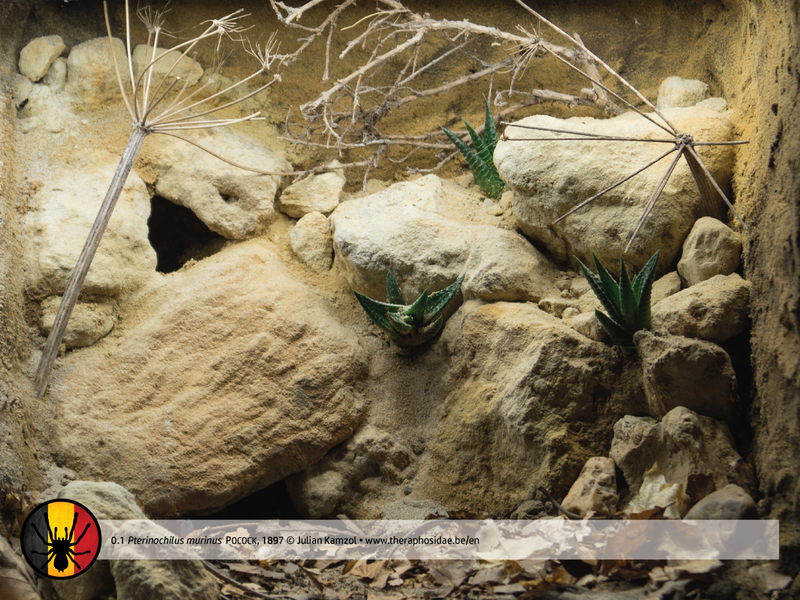 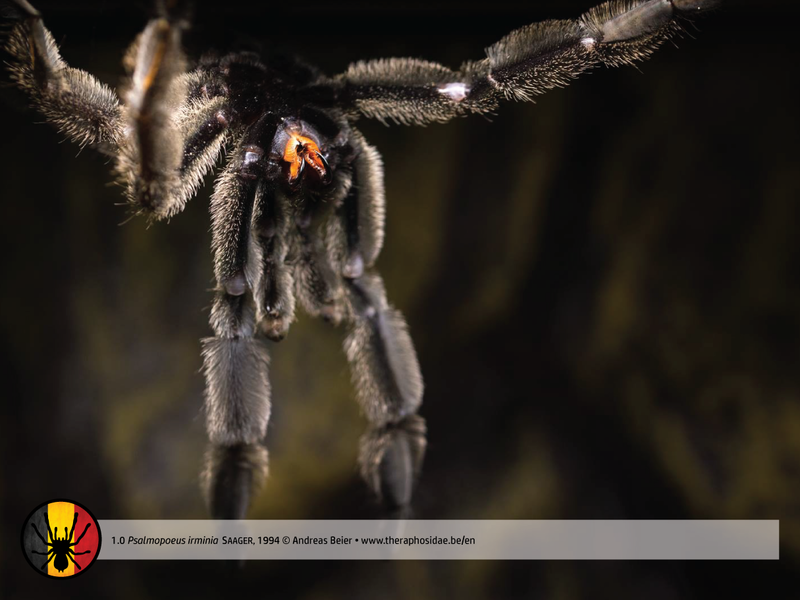 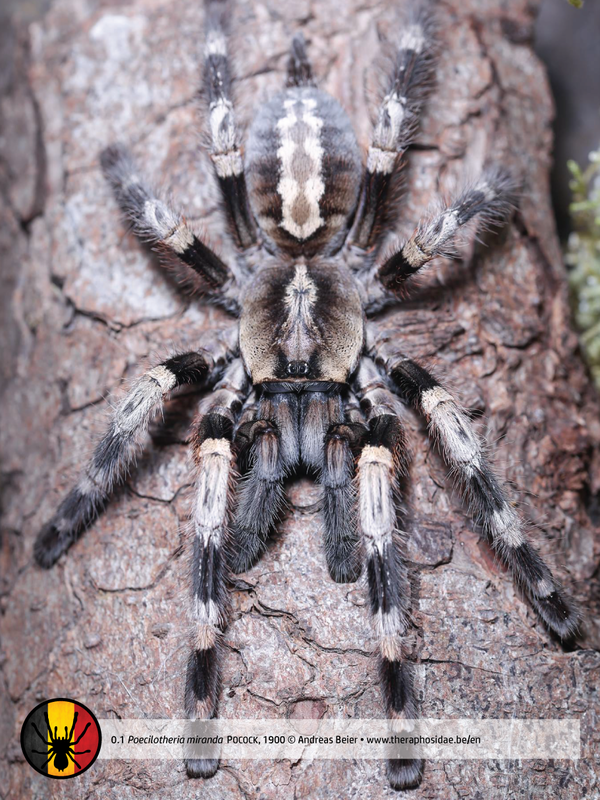 Heteroscodra and Stromatopelma were replaced to Aviculariinae since the revision of Avicularia in March, 2017.